Matt DiFonzo is one of the Sports Managing Editors for the Rockville Rampage. 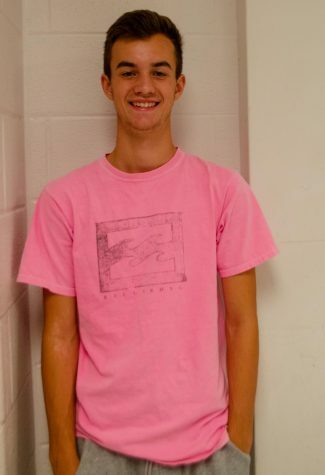 He began the Journalism program his freshman year and began writing for the Rampage during his sophomore year as a staff writer. He was a staff writer for two years and a sports managing editor for one year. He enjoys writing opinion and sport pieces.